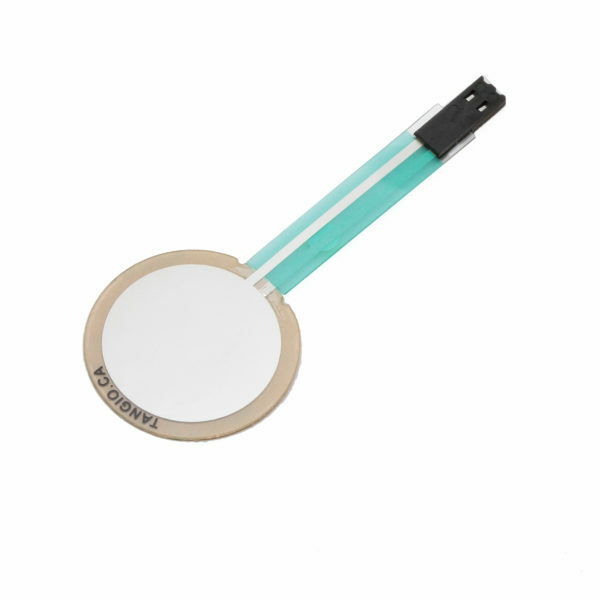 TPE-511 is a semi-standard device. This means we hold inventory for on-line sales but all mass-production demand is built-to-order. 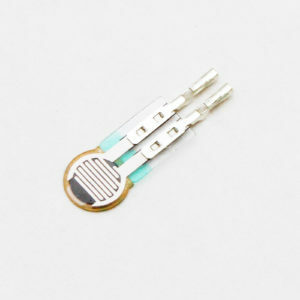 Thru Mode Force-sensing resistors are constructed with two layers of substrates, typically a polyester film. 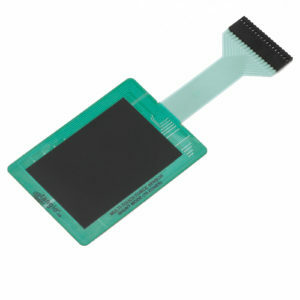 Conductive pads, which can be made of silver, or a silver / graphite blend ink, are printed on each of the two substrates. 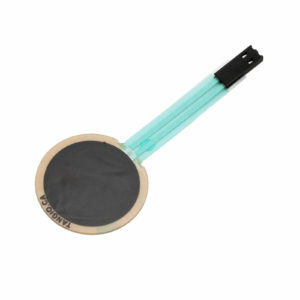 Proprietary force-sensing ink is printed on top of the lower conductive pad. These two printed substrates are then placed facing each other. Adhesive is used to laminate the two substrate layers together to form the sensor. The more force applied to the Thru Mode device, the more conductive the output. Tangio’s FSR range has three options for the connecting end of your sensors. Simply add the option at the end of the part number. For example, a TPE-511 with option A connectors has the part number TPE-511A. Option A: The tail on the FSR ends with a pair of exposed carbon traces, for a direct connection. Option B: The FSR tail ends in bronze/tin plated solder tabs. Option C: Bronze/tin plated termination pins are enclosed in CNT female housing. At Steadlands, we carry the ‘B’ variant of FSR, with a minimum order quantity of 10 units. Types ‘A’ and ‘C’ are available by special order, and have a minimum order quantity of 100 pieces. Please contact us to discuss this further.